Author David Bret suggests in his "Elvis, The Hollywood Years" that "Please Don't Stop Loving Me" was based on the Eurovision Song Contest entry for Italy in 1964, "Non ho l'Età (Per Amarti)." Strangely, when I was watching "Frankie and Johnny" a few days later, my wife, not an Elvis fan (poor woman), pointed out that "Please Don't Stop Loving Me" sounded like "Non Ho l'Età." Who am I to argue with two such sources? Indeed, there is a definite resemblance... "Non Ho l'Età" was written by the prolific Italian team of Mario Panzeri and Nicola Salerno. 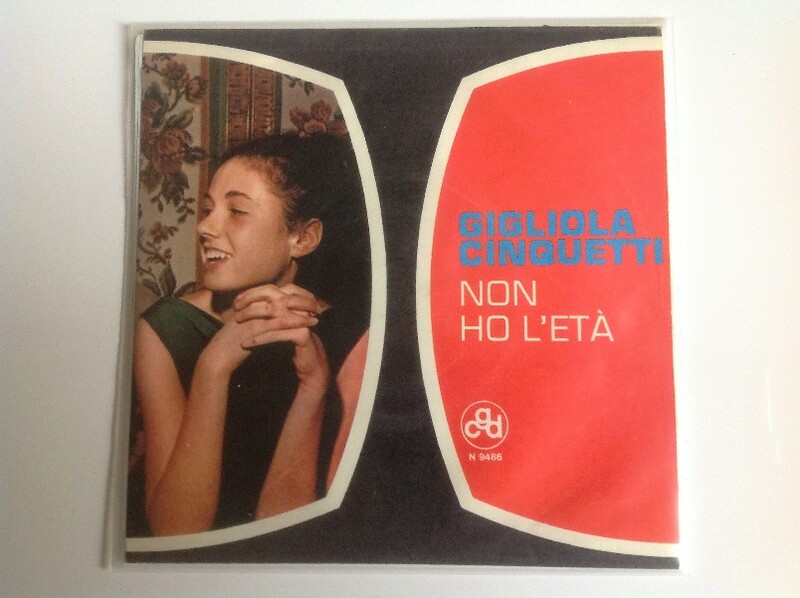 Sung by Gigliola Cinquetti, the song won both the San Remo and the Eurovision song contests of 1964. The title translates literally as "I don't have the age," indicating that the singer is still a minor, but is better expressed as, "I am not old enough." "Please Don't Stop Loving Me" is not an exact copy of "Non Ho l'Età," however: its melody line is undoubtedly the same, but the chorus is different and much simpler than the original. Perhaps in this way Tom Parker hoped to avoid possible copyright infringements; if so, he seemes to have succeded.